ENAVE chooses its partners with care and attention so it can provide maximum staff performance and the best technical and laboratory services available. 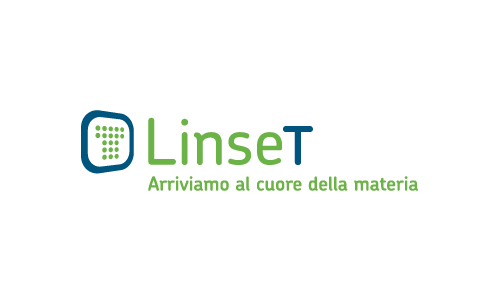 We carry out our laboratory analysis and testing in partnership with LINSET, an accredited professional experimental engineering and testing laboratory based in Fano (PU) which is specialised in the nautical pleasure and commercial craft sectors. For gaseous emissions testing ENAVE collaborates with the Veneto Chemical Laboratory, which is based in Vicenza and is qualified to provide consultancy, analysis and training in industrial safety and chemistry. Our noise emission tests are carried out with the technological support and expertise of Studio Fantini Barboni, which is based in Ferrara. 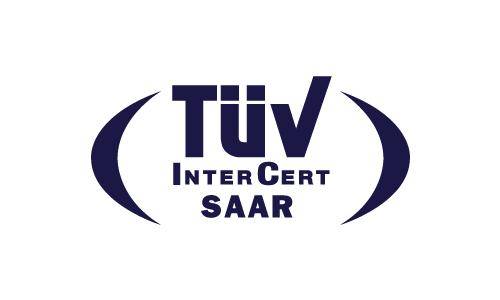 ENAVE is also proud to announce the recent collaboration we have established with the Italian national office of TÜV INTERCERT S.r.l., a firm capable of handling everything to do with the prestigious TÜV testing, inspection and certification system. Through their highly qualified and experienced staff, we can provide cutting-edge professional services to rigorous German standards. For a laboratory testing quote, contact us by phone or by e-mail. Our staff will be happy to advise you on the most appropriate testing strategy.